Kent's legacy is one of innovation. Lead by the establishment of Boeing's Kent Space Center, more aerospace companies followed suit. Today the City can claim a full 50 years as home to space research and development, and a concentration of over 50 aerospace companies choose to do business in Kent. Kent is a hub of manufacturing and distribution as well, with more than 5,000 businesses employing 65,000 workers. 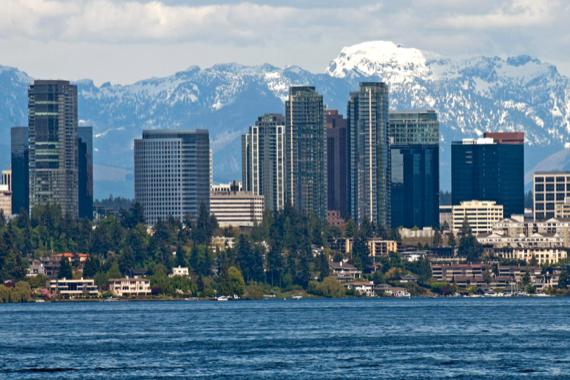 The Kent Industrial Valley is the fourth largest manufacturing and distribution area in the United States, generating 1/8 of Washington's GDP (approximately $49 billion annually). Even Jeff Bezos is betting on Kent - his Blue Origin aerospace company recently purchased 31 acres next to their existing Kent facility as they prepare for expansion. Meeker Street has long been Kent's unofficial "Main Street". To both encourage and complement new development, the City launched the "Meet Me on Meeker" initiative to update the corridor. The project includes a number of infrastructure improvements. 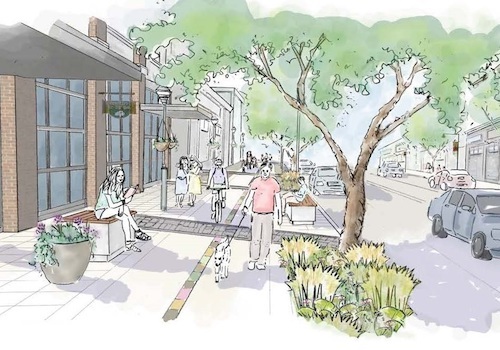 Residents can expect a more pedestrian-friendly environment with wider sidewalks, improved lighting, bicycle paths, new benches and other street furniture, and beautiful landscaping. Currently in the design phase, the Marquee on Meeker mixed-use development will consist of 500 residential apartment units, 12,000 SF of retail, and restaurant space. The project replaces what was formerly an unprofitable city-owned golf course. It fits in perfectly with the "Meet Me on Meeker" initiative. Accordingly, the City has been eager to aid the development, granting a property tax exemption as a means to speed the process along. Sound Transit's $1.5 billion Light Rail extension connecting SeaTac to Federal Way will pass through Kent, creating a new station and Park & Ride, with construction of a new parking garage and expansion of current surface parking as part of the project. Construction will begin in early 2019 and is expected to finish in 2024. Once complete, Kent commuters will enjoy quick and easy rides to SeaTac airport, downtown Seattle, and the Eastside. 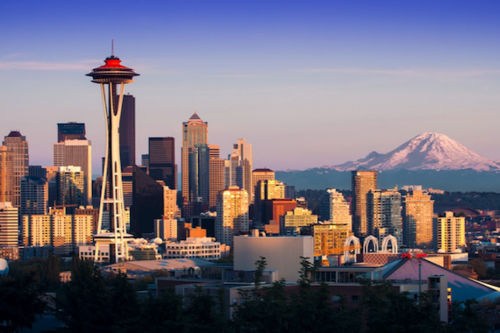 Eventually, further expansion fo service via Sound Transit 3 projects will connect Kent to Tacoma and as far north as Everett. 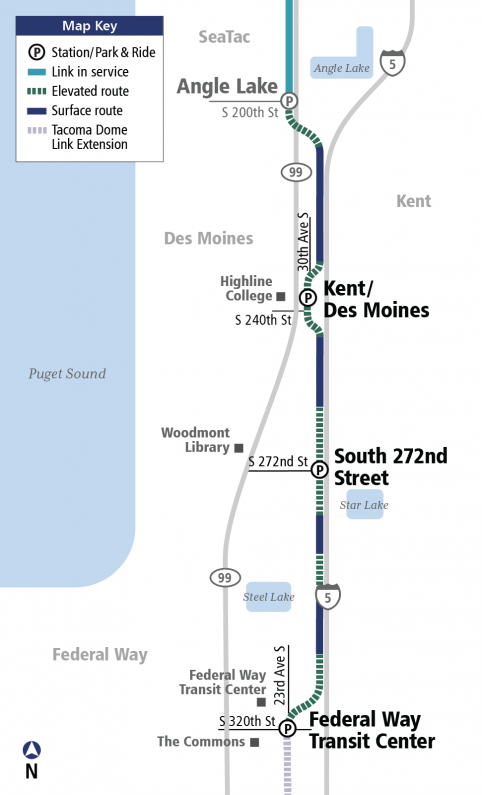 The Sound Transit 3 expansion will include various improvements to Kent Station to keep up with growing demand for the Sounder South Commuter Train. The project includes plans for expanded parking and station access improvements, extended train platforms, and track and signal upgrades. Completion is projected as early as 2024.